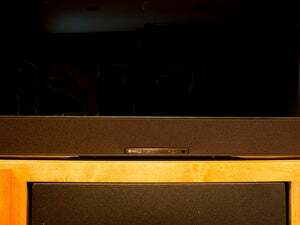 New speakers range from a 38-inch model to a new 45-inch, 5.1-channel flagship that delivers true surround sound. 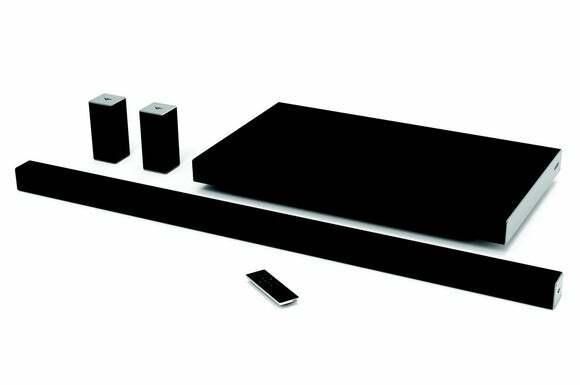 Vizio took the wraps off a new line of home-theater sound bars today, each of which features integrated Google Cast audio as well as multi-room audio support. The line ranges from the entry-level 38-inch Vizio SmartCast 3.0 Sound Bar ($180) to the flagship 45-inch, 5.1 Slim Sound Bar System at $500. With each of the nine new models, consumers will be able to stream music to the speaker over Wi-Fi, and use an Android or iOS device as a wireless touchscreen remote control. Using the Vizio SmartCast app, users will be able to control the speakers from anywhere in the home as well as browse and search for music on various apps and services and stream that music to one or more SmartCast devices. They’ll be able to play, pause, adjust the volume, and control other settings. With multi-room audio support, they can stream the same music to multiple speakers or stream different songs to each speaker independently. 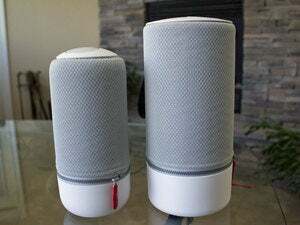 All of the speakers will also support Bluetooth audio streaming, but the big advantage that Wi-Fi provides is that the music won’t be interrupted by incoming phone calls, alerts, and other sounds from your smartphone as it will with Bluetooth. 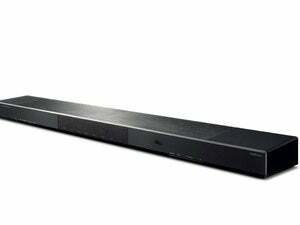 The SmartCast 45-inch 5.1 Slim Sound Bar System is designed for 47-inch and larger screen sizes and comes with discrete speakers for the surround channels and a 3.0-inch tall subwoofer that can be tucked out of sight under a sofa. Why this matters: Multi-room audio support is rapidly becoming an essential feature in larger home-audio systems. If Vizio delivers its usual bang-for-the-buck performance with this line of sound bars, they should deliver very good value for mainstream consumers who aren’t overly finicky about audio.